Evelyn Margaret (Penney) Malone, age 79, of Peachtree City, Georgia, passed away on Tuesday, November 27, 2018. 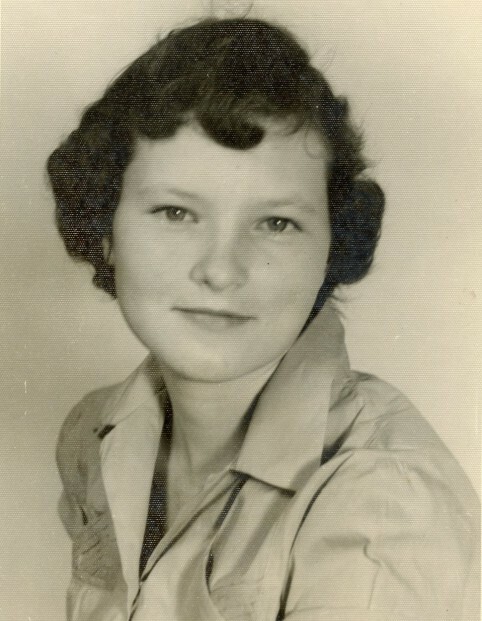 She was born in DeRidder, Louisiana, on May 22, 1939, to Earl and Gertrude (Weick) Penney. She graduated from Northwestern State University of Louisiana and retired as a school teacher from DeRidder High School. Evelyn attended Redeemer Lutheran Church while growing up in DeRidder and was a member of Christ Our Shepherd Lutheran Church in Peachtree City. She is survived by: daughters, Amanda Maines and her husband, Frank, of Peachtree City and Angela Malone of Atlanta; two sisters, Juanita Thornton of DeRidder and Maxine Cely of Burkburnette, TX; three brothers, Billy and Paul Penney, both of DeRidder, and Charles Penney of Benetia, CA ; and four grandchildren; Sarah, Annah and Benjamin Maines and Abigail Taylor. A graveside service will be held at Holly Hill Memorial Park at 10:00 a.m. on Friday, November 30, 2018.